KAMPALA – Uganda has named its two teams to take part in the Safari Sevens this weekend. 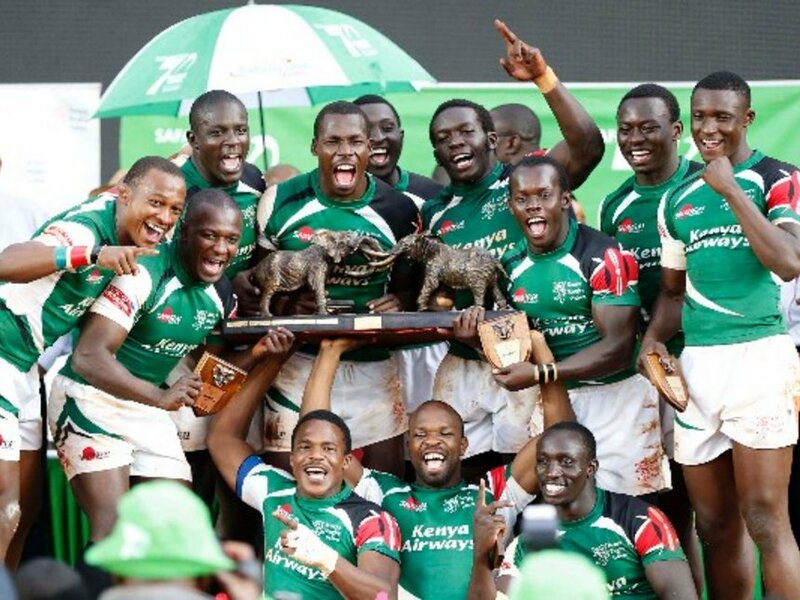 The tournament will be hosted at the RFUEA Grounds in Nairobi Kenya on Saturday and Sunday. Seasoned Sevens players as Joseph Aredo, Aaron Ofoyirwoth and Desire Ayera will lead Uganda’s A-side. The trio is joined by Isaac Massa and Muhammad Haruna who were part of the national side for the first time at the recently concluded Africa Sevens in Tunisia. Kevin Kermundu and Paul Epilo who were impressive for Buffaloes during the national sevens last season have also been included in the team. Meanwhile, Stephen Alur will captain Uganda’s B side and will be assisted by Raymond Emanzi. Buffaloes’ William Seguya, Ali Hayder, Dalton Kato and William Nkore are some of the players that make up Emerging Uganda team. Uganda has been placed in pools B and C.
The A team is in pool C along with Kenya Morans, Homeboyz and Portugal while Team B will tussle it out with Spain, Samura and Red Wailersin pool B.
Uganda have never won the Safari Sevens before with Kenya dominating the tournament since its inception in 1996.